Hilmar Jónsson, Harpa Arnardóttir, Hilmir Jensson, Þórunn Arna Kristjánsdóttir, Sveinn Ólafur Gunnarsson and María Heba Þorkelsdóttir. 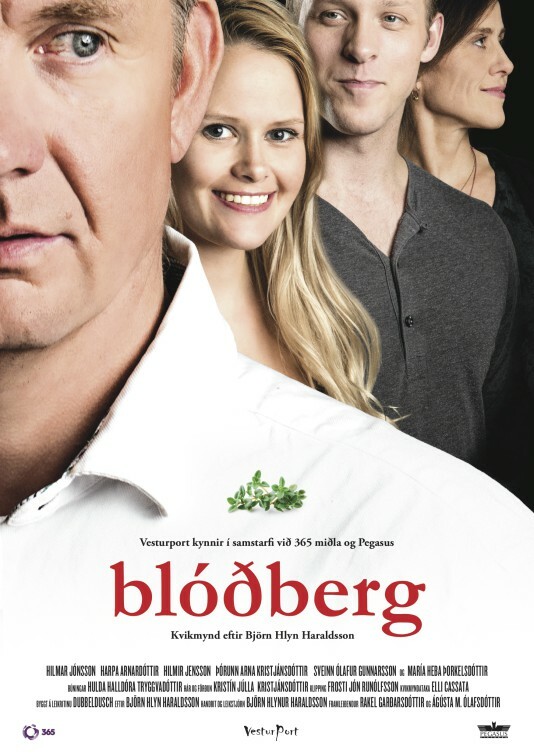 Based on the play Dubbeldusch by Björn Hlynur Haralsson. Produced by Rakel Garðarsdóttir and Ágústa M. Ólafsdóttir. Written and Directed by Björn Hlynur Haraldsson. < Vesturport takes part in the scandinavian circus/theatre show Toqqortat.